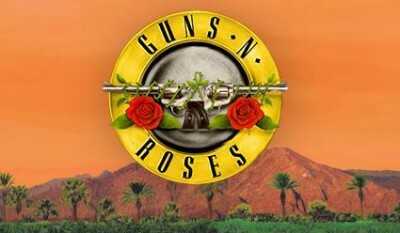 Guns N’ Roses have been announced as one of the headliners of the Coachella Valley Music and Arts Festival in April 2016. 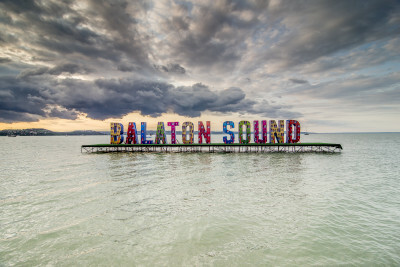 Armin Van Buuren at Balaton Sound! 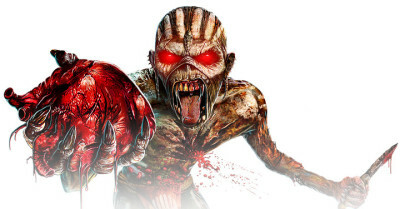 Iron Maiden will headline at Telekom Volt Festival in Sopron, Hungary on July 1st. 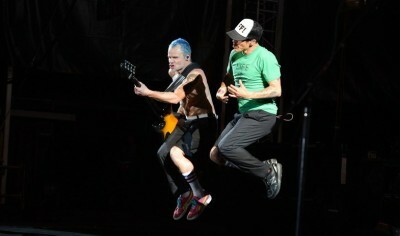 RED HOT CHILI PEPPERS IN EUROPE! It’s already official: Red Hot Chili Peppers will perform in 5 european countries next year. The legendary american band will return to the continent as a headliner of the festivals.